The next time someone remarks at the times we live in, kindly inform them that all is not lost. The Cheese empire is transpiring before our very eyes. Yes, THE Happy Grilled Cheese is opening a second restaurant location, this time in Mandarin. 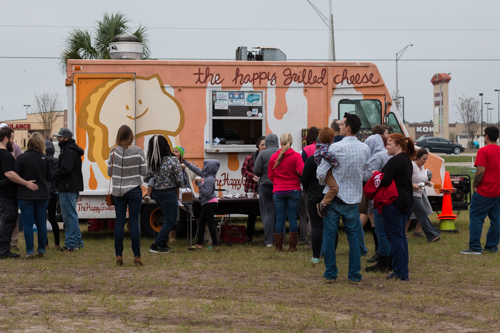 The Happy Grilled Cheese is the brainchild of Jacksonville native and owner/operator Anthony Hashem. It began with a dream of cheese pulls and gourmet ingredients stuffed between two slices of bread, toasted in butter on an open skillet. HGC was then born as a food truck, and developed quite a following. In 2017, HGC opened their first brick and mortar restaurant, serving the downtown community hot cheeses five days a week. Which brings us to the present: The Happy Grilled Cheese is once again expanding! They will be opening a second restaurant location in Mandarin in the coming months. 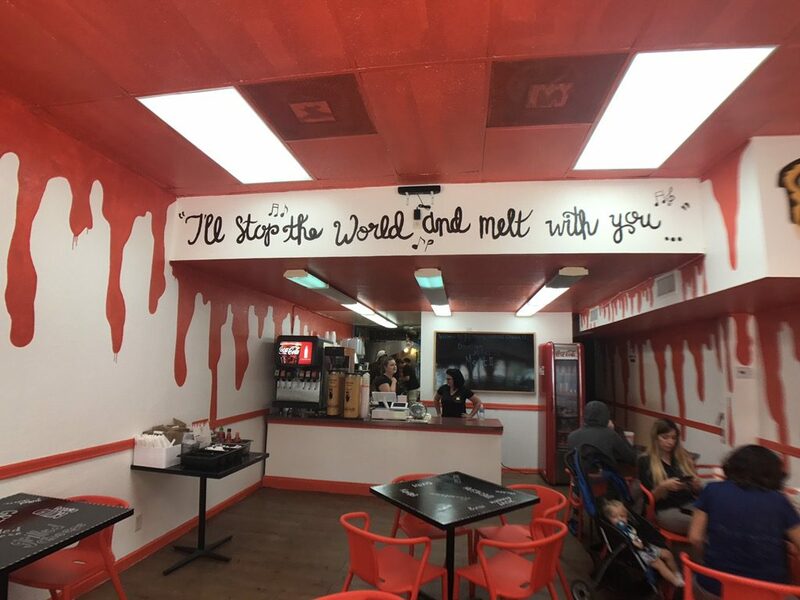 The new Happy Grilled Cheese will be at 9965 San Jose Blvd in the former Blue Pacific Tacos space. Local Mandarinites will know the area well. The shopping center boasts other foodie destinations such as Kazu Sushi, Carrabba’s, and The Loop. Blue Pacific Tacos has decided to move on to newer pastures with their food truck. They will be traveling with their truck. 4. Do you want a decadent grilled cheese? 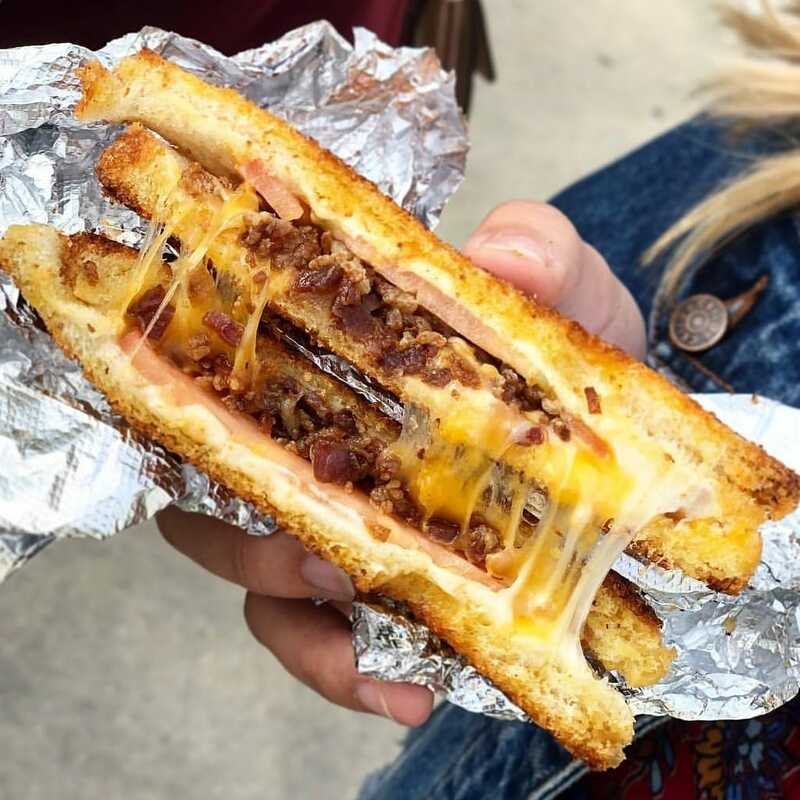 The OMG Melt has fried mozzarella sticks IN THE SANDWICH. The Crunch Melt has housemade chips IN THE SANDWICH. Pro tip: you can add bacon, mac & cheese, or avocado to any sandwich on the menu. 5. Do you want dessert? Then check out the S’More Melt or the Caramel Apple Melt. Go therefore and eat the cheeses! Congratulations to The Happy Grilled Cheese on their expanding cheese empire! And hats off to you Mandarin folks, getting such a yummy cheeserie. 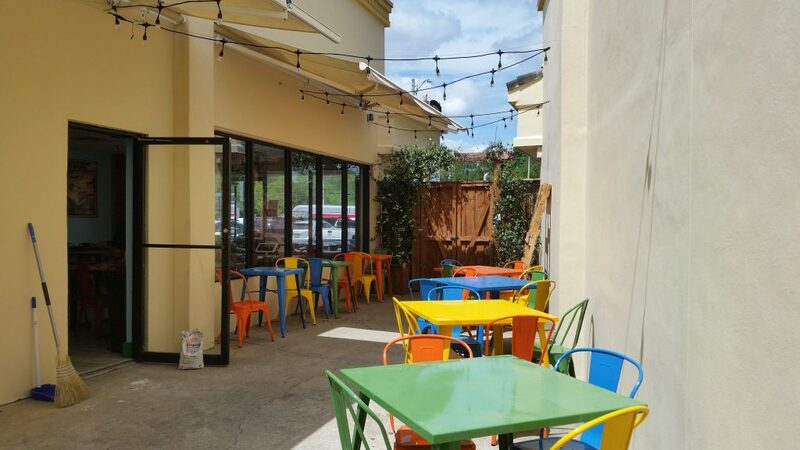 Tagged American Cuisine, Casual, cheese, Dinner, Family Friendly, Food Truck, foodie news, Good for Kids, lunch, outdoor seating, Vegetarian Friendly. Bookmark the permalink.